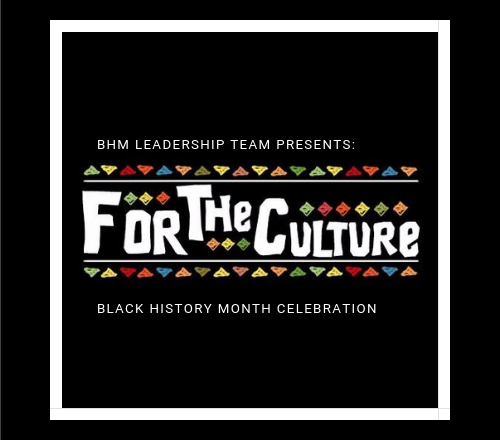 For the first time ever, our annual student-produced Black History Month Showcase will be open to the public. This performance will celebrate diversity within the African American culture and pay homage to some very important figures that paved the way for so many artists. The show will feature original student music compositions, poetry performances, visual and video design, and various forms of dance from tap to liturgical, all celebrating the diversity and beauty within the African American Culture. We’re also delighted to feature a special guest: Davon Fleming from NBC’s The Voice. $5 tickets will be available at the door.